Since the founding of the winery in 1975, Tom and Carole Dehlinger have built a loyal following for their hand-crafted wines. 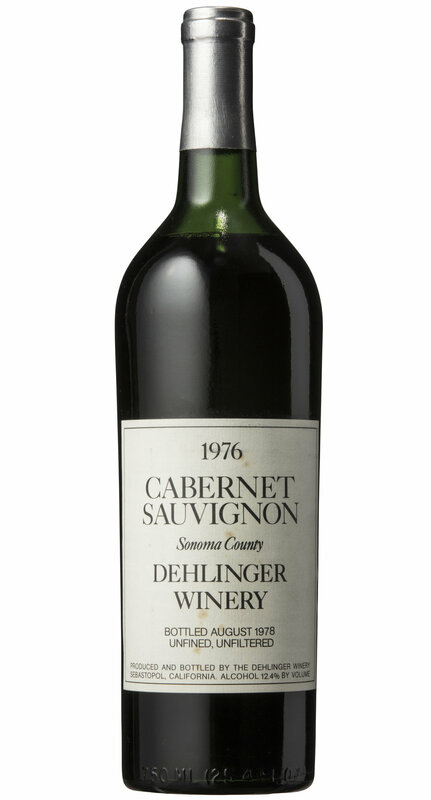 When Tom Dehlinger planted our initial 14 acres in 1975, he was one of the first winemakers to revive western Sonoma County as a winegrowing region after Prohibition. 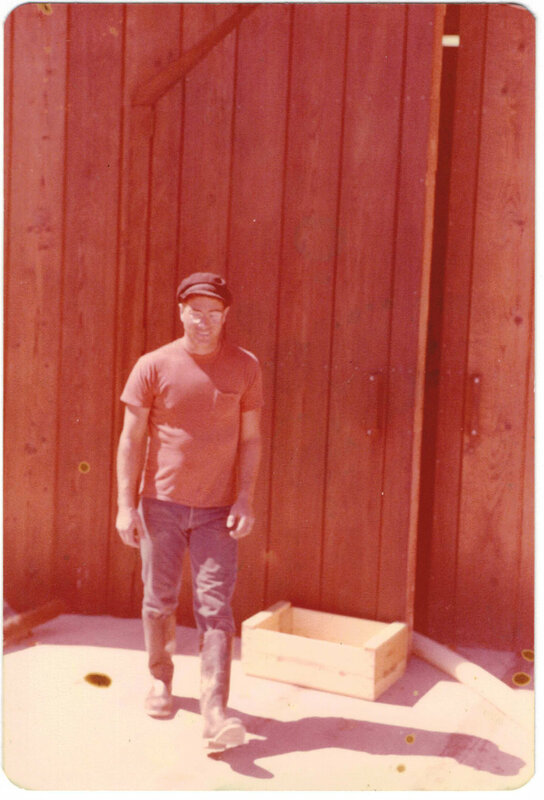 Twenty-eight years old at the time, Tom built a small winery building with his architect brother Dan on what had been an aging apple ranch on Vine Hill Road, outside of the town of Sebastopol. Soon after, Tom met his wife Carole and the two started a family on the ranch and put their energy into making and selling wine. In these pioneering days of Russian River Valley winemaking, many fewer people were involved in the industry, and knowledge, resources, facilities, and equipment were primitive or hard to find. Winemaking was physically exhausting and left little time for the experimentation and study needed to advance the craft. But over time, and with energy, trial and error, and some blind luck, we and others came to realize the promise of the Russian River Valley climate and the potential of some of its better hillside soils and locations. 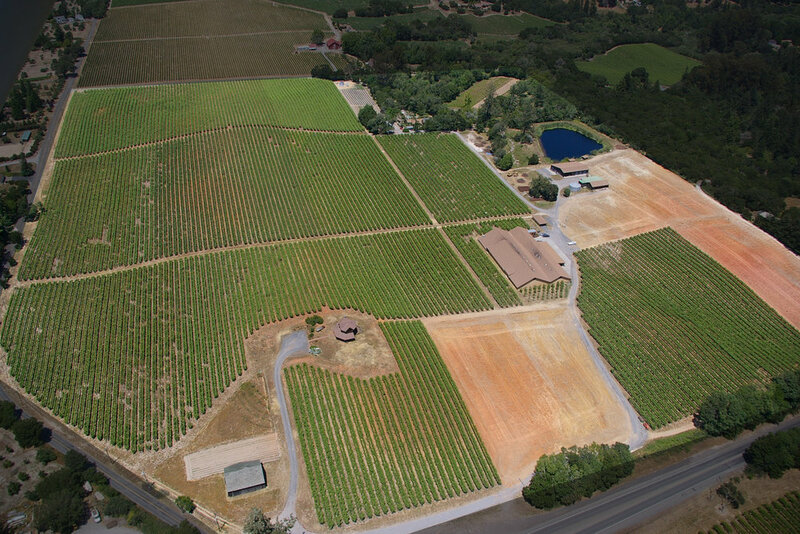 We have been blessed with an outstanding 45 acre site which we planted to classic winegrapes over a 15 year period, and then refined and refashioned with new grafting, improved trellising, and eventually updated plantings. Experience taught us the many intricacies of the terrain and our ambition evolved from making good wine to making truly outstanding wine. With time, people noticed what was happening at Dehlinger. First, recognition for the quality of our wines was local, and then it spread across the country. Some have discovered us by visiting our winery, others through the discerning restaurants that feature our wines, and still others by reading about us in wine publications. Many have heard about us by word of mouth recommendations from family and friends. 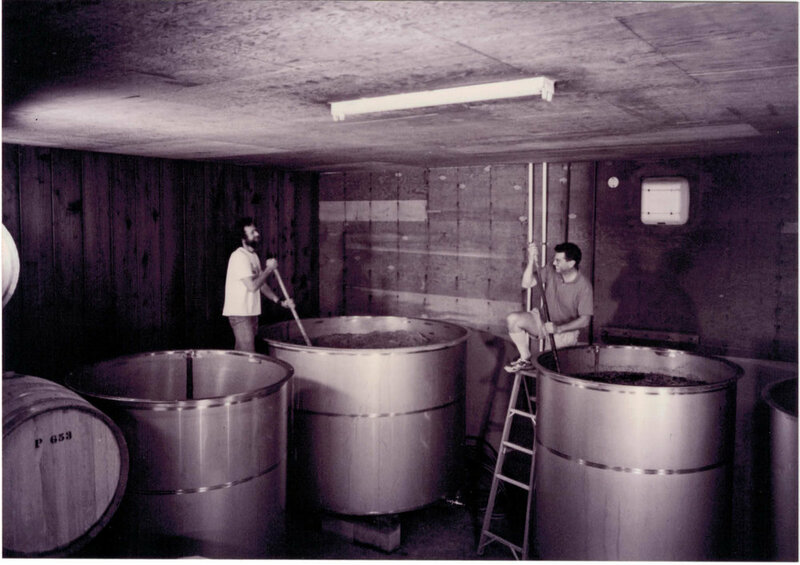 A good portion of our customers have been making our wine a part of their lives since the earliest days of the winery. To this day, the following we have gained for our wines is a part of who we are — we thank you, our supporters, for making what we do possible. 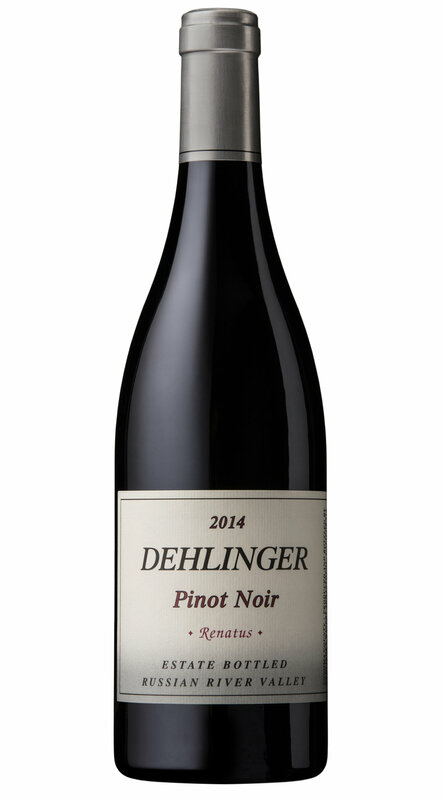 Today, Dehlinger remains an independent, family-owned and -operated winery recognized for its consistency and quality. Our focus is entirely on estate-grown grapes from our vineyard on Vine Hill Road, which now has a four-decade-long history of producing exceptional wines. Carmen Dehlinger and Eva Dehlinger, two of Tom and Carole’s daughters, oversee day-to-day operation of both the winery and the vineyard. We continue to invest in our vineyard site, caring for the land and replanting the vines as they age. Our passion for producing hand-crafted wine remains unwavering, and excellence in grape growing and winemaking has become our tradition.